December 20th – Hooray! Apocalypse! 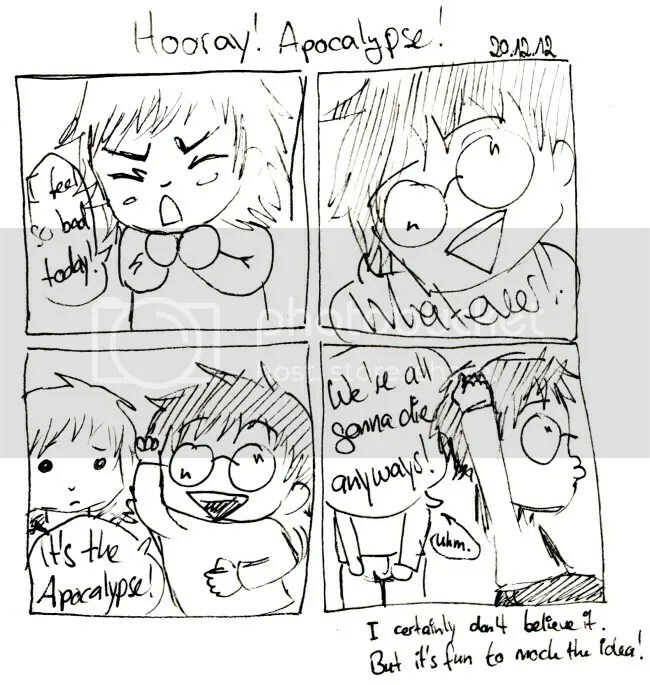 Image | This entry was posted in Daily Comic and tagged apocalypse, comic, hooray!, uhm no, we're all gonna die!. Bookmark the permalink.